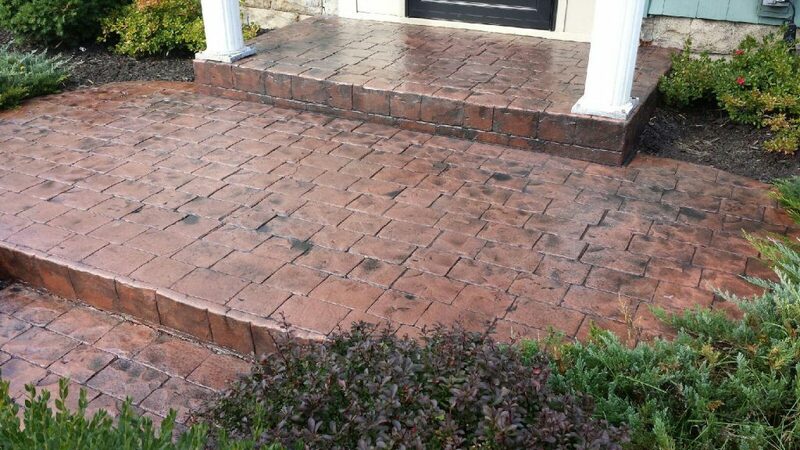 In general, picking a sealer to use on a concrete driveway/walkway is a balance of aesthetics and performance. Keep in mind that choosing the right sealer and applying it properly will extend the life of your concrete and keep it looking great for years to come, so you should buy the best product that best meets your budget. Here is an important factor you should know about driveway sealers.